Hurricane Irma is a category 5 storm – the strongest on the 1-5 scale of hurricanes. It is the second strongest hurricane ever to be recorded and the strongest ever recorded east of the Caribbean Sea. Irma has kept a wind speed close to 300kph for more than 24 hours. 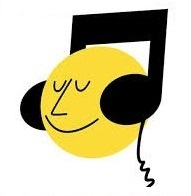 This is the longest period ever recorded. Meteorologists said Hurricane Irma was over 1,200km wide. It is likely to become a Category 4 hurricane when it makes landfall in Florida on Saturday morning. Florida officials have already ordered a mandatory evacuation of Florida Keys – the southern part of the state of Florida. Residents there are bracing themselves for winds of up to 300kph and massive and damaging storm surges. 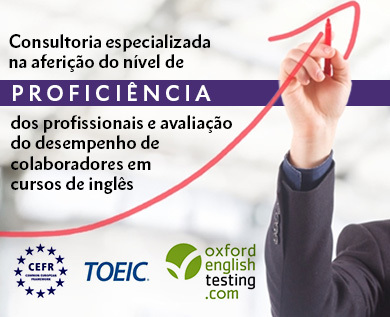 Somos uma consultoria educacional especializada no ensino de Inglês para empresas e profissionais. Oferecemos cursos e treinamentos "In-company" focados no rápido desenvolvimento da conversação e "Business English". HOW TO SAY “EU TOPO“ IN ENGLISH ? 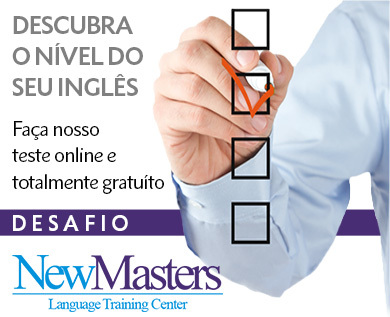 © 2015 NewMasters | Cursos de Inglês na sua Empresa. Direitos reservados.